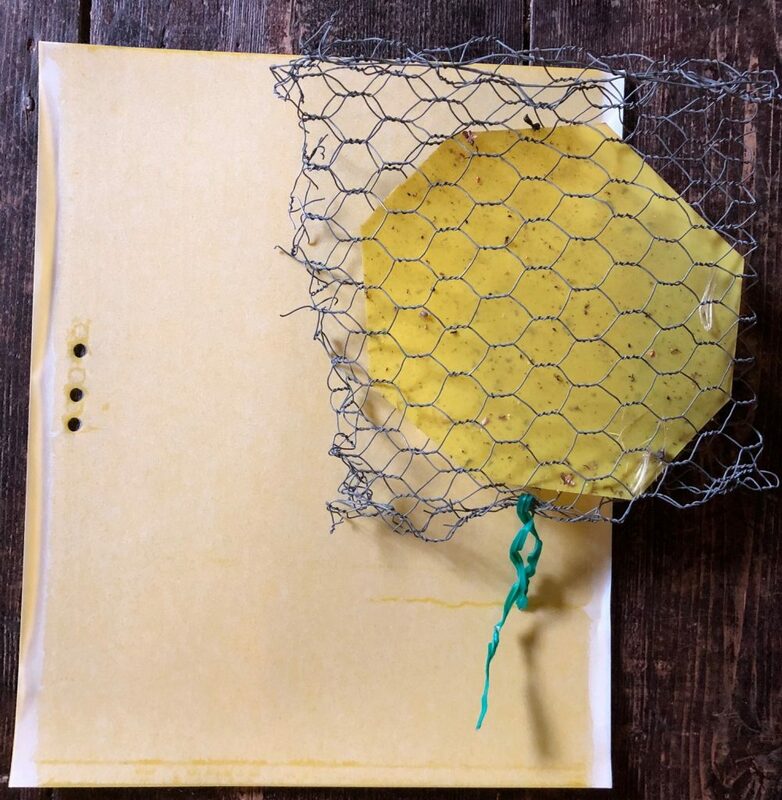 While setting up a web shop for the Tomato book, we realised that we could make some of our favourite products also available to you. Some of these are tools we use in our own gardens, such as the secateur sharpener and handy snips. In the past we have sold them at Open Gardens, events, talks and classes. Now you can purchase these and more online in our new web store! 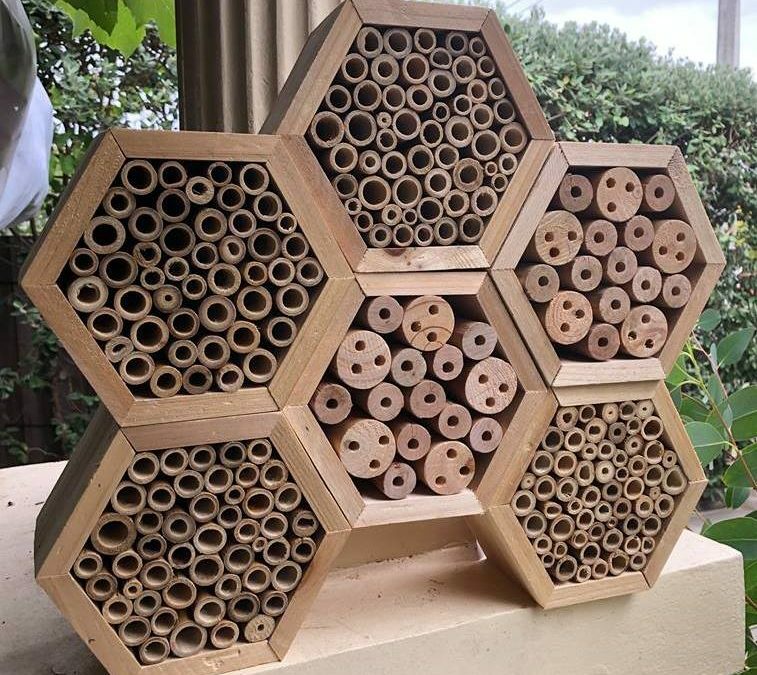 These wooden insect hotel, are filled with either bamboo or pieces of wood with holes drilled into them. 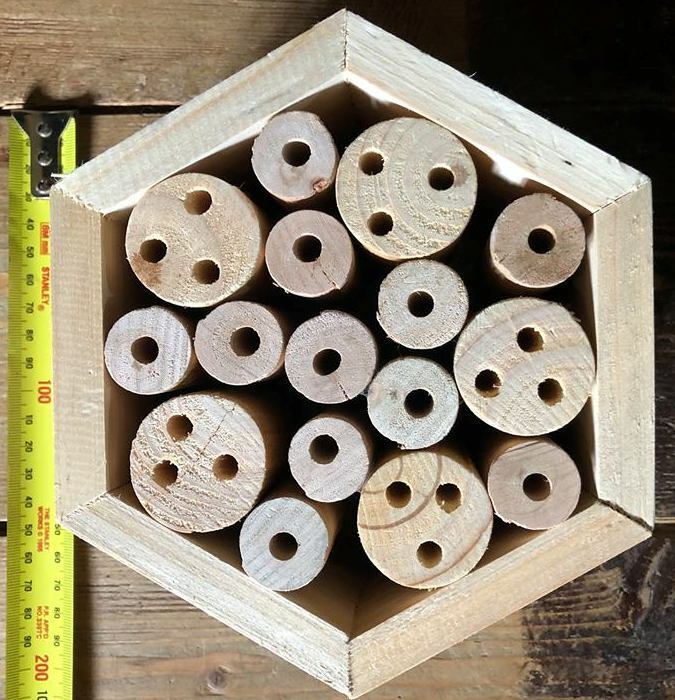 Native solitary bees and other insects make their nests inside the hollow tubes. Great for lettuce, coriander etc. Green plastic wall planter, with black plastic insert, comes with 2 ties to attach the planter to the wall. 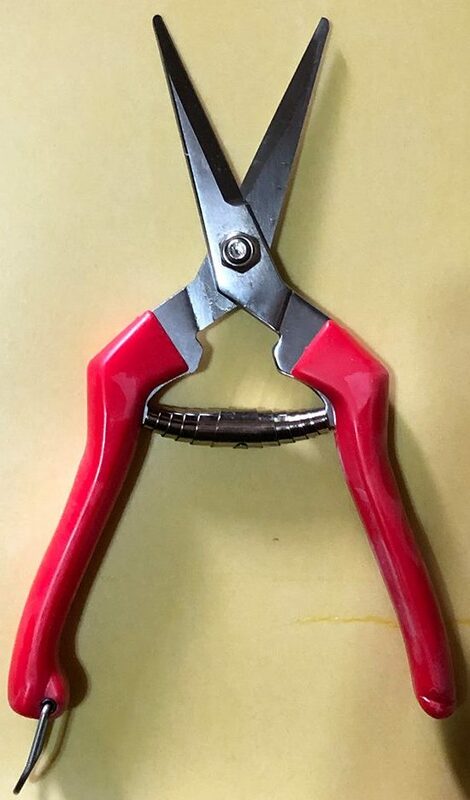 This sharpener has a very hard and durable Tunsten Carbide blade and can be used to sharpen secateurs, shears, long handled loppers and other pruning tools. Once you use this sharpener you will never go back to your sharpening stone.